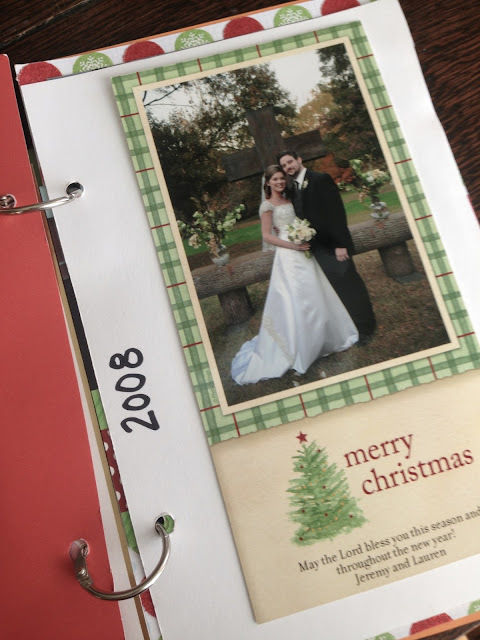 We started this Christmas Memory Book a few years ago, and it has been one of my favorite things to pull out and set on our coffee table each year. 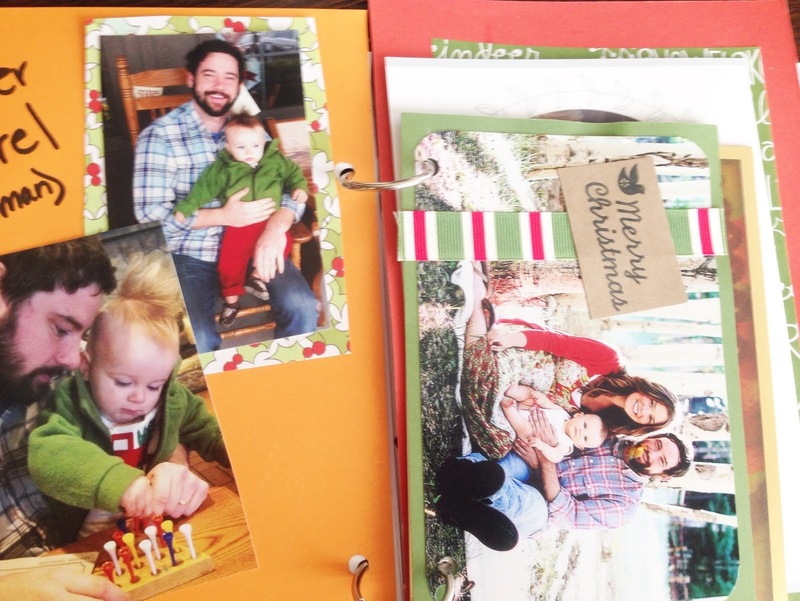 I originally just wanted a place to put all of our Christmas cards, but then I started adding other pictures and other fun memories. 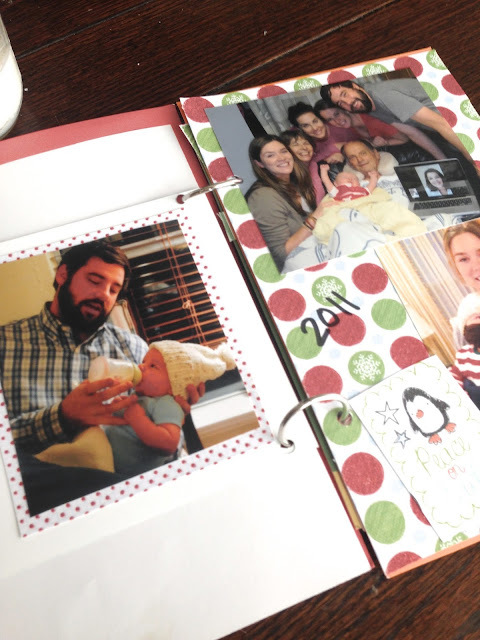 I'm kind of a sentimental junkie, and for some reason, Christmas makes me even more sentimental— so the thought of having a fat book of Christmas memories that the kids can go through years from now seems so fun to me. 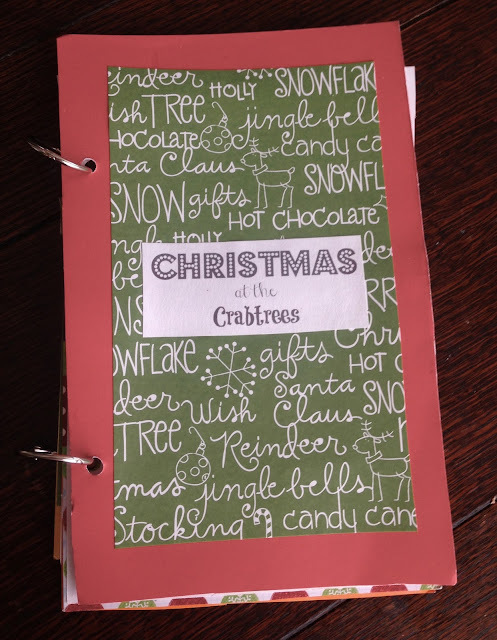 Yes, I too didn’t really want to put the effort into doing this (especially after the exhaustion of the Holidays), but it doesn’t have to be fancy! You could just buy a journal and glue in the cards and pics, or just hole punch your cards and memories and put them on metal rings (thats what I did). I did buy some cute scrap book paper to make it a little more fun. 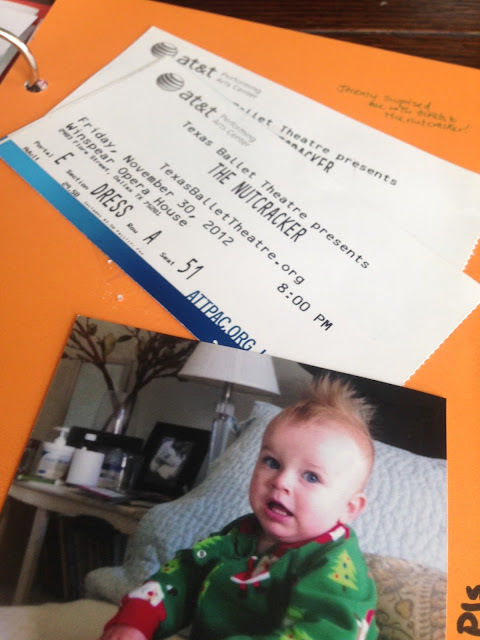 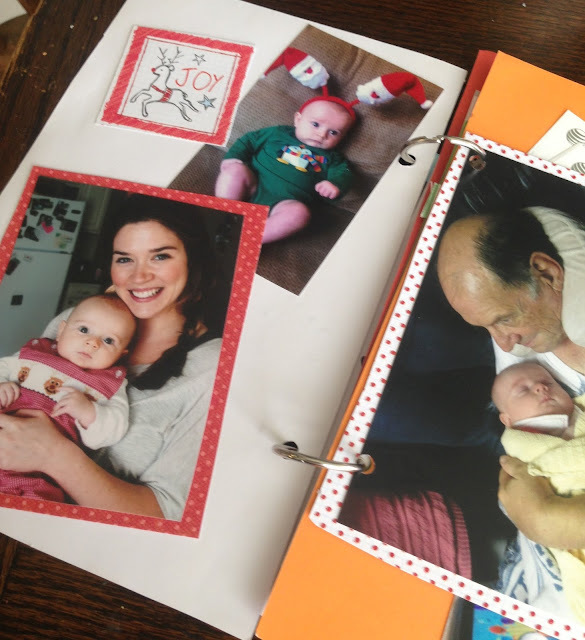 This year, I'll be printing a few pics from my phone on the new Shutterfly app (it doesn't get much easier than that!). Now is the time to do this, (or you won’t do it all). I promise, next year when you open up your Christmas decorations and pull this out, you’ll be so glad you did!